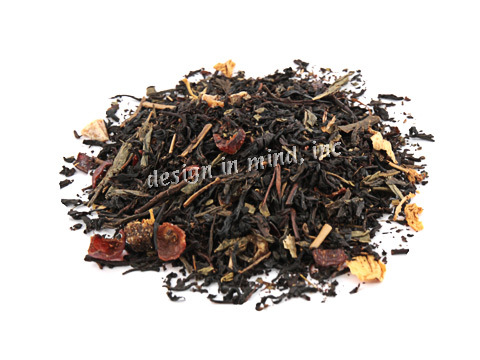 Flavored black tea and green tea blends. 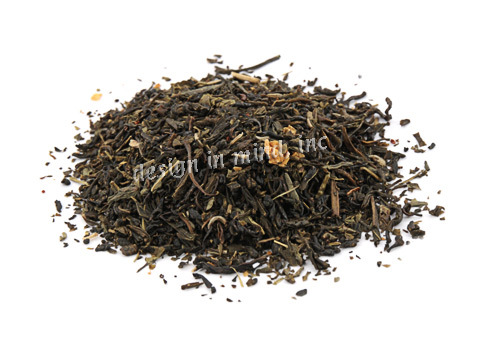 Black and green tea blends flavored with a variety of natural dried fruits, spices, natural flavors and, occasionally, artificial flavors. None of these teas contain either added sugar or artificial sweeteners. 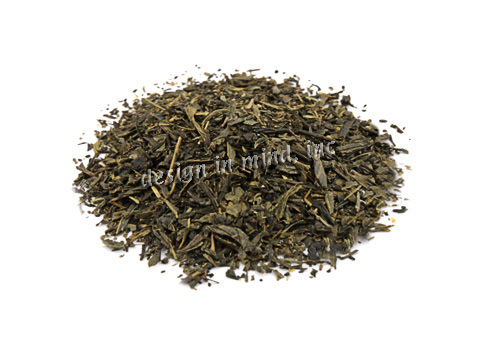 A lovely peach flavored green tea - very soothing aroma and taste. 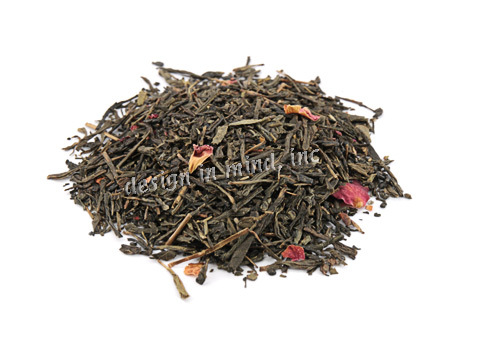 Sencha (Japanese green tea) with rose petals and cherry flavor. Light, sweet, and refreshing. 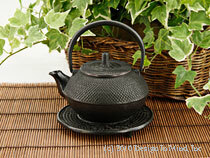 A Sencha (Japanese green tea) with a tangy/sweet taste that hints of grapefruit or lime. 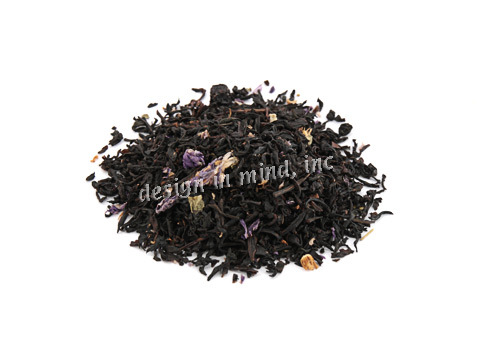 Flavored with orange and lemon peel, hibiscus blossoms, pineapple and papaya and other flavors. Sencha (Japanese green tea) flavored with mango pieces. A tropical delight! 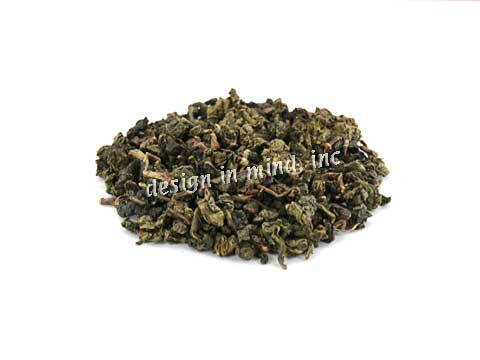 A sweet, smooth, and fruity oolong tea with a semi-curled leaf, from Fujian province in China. 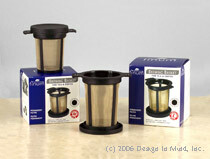 This tea steeps a light to medium-bodied, silky sweet, cup with the aroma and taste of fresh strawberries. Highly recommended iced as well as hot! Artificially flavored. 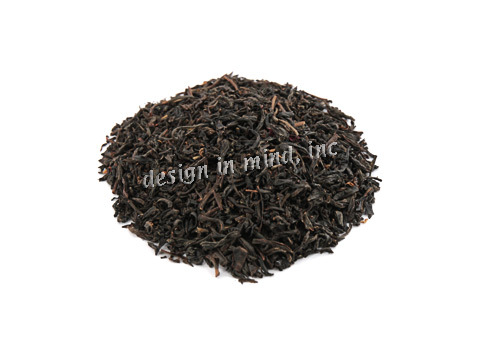 Black tea flavored with cranberries and blackberry leaves. 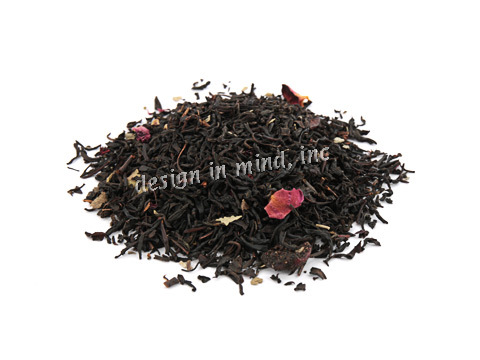 China congou black teas scented with rose petals. A very relaxing cup! 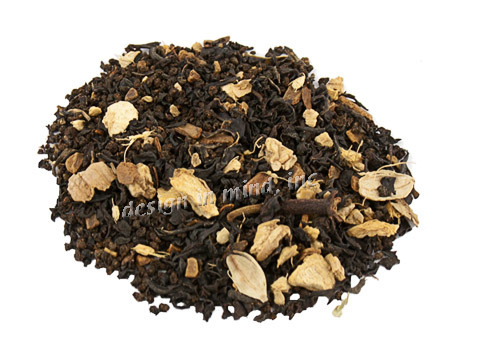 Fine black teas flavored with lychee (chinese white cherry). 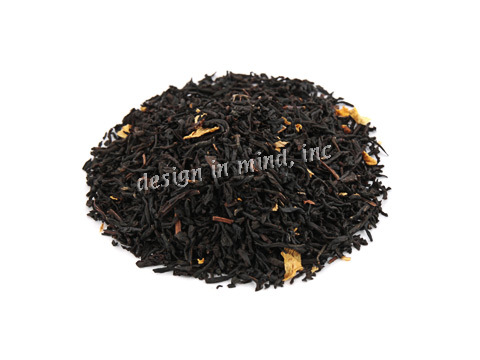 A fine Indian black tea blended with marigold blossoms, peach pieces, and peach flavoring. It brews up a slightly sweet, peach-like cup of tea. Highly recommended for cold infusion iced tea! 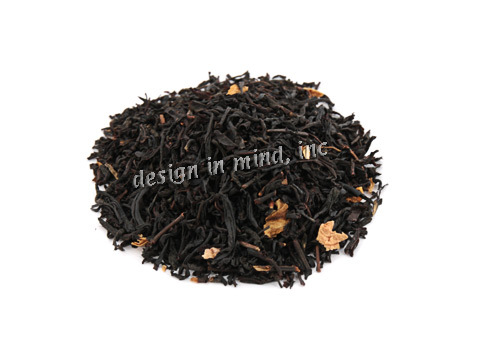 A black tea blend flavored with black currant pieces and leaves. 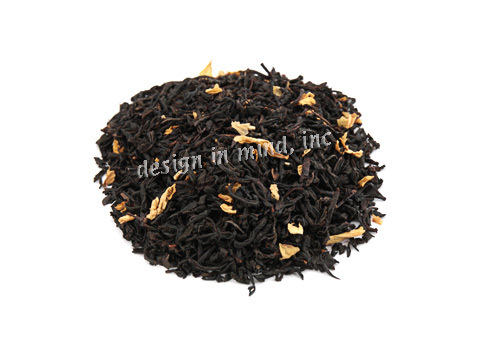 A fine black tea blend delightfully flavored with natural apricot flavor. 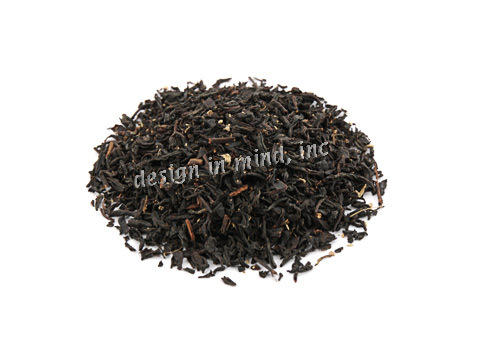 Black tea infused with ginger root, cinnamon, green cardamom, and cinnamon, ginger, and vanilla flavor. Add milk and your preferred sweetener, or sweetened condensed milk, for a rich chai. 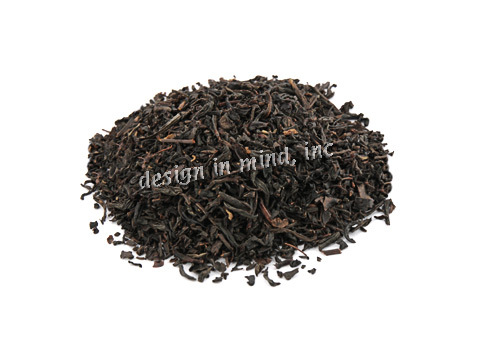 Black tea infused with black pepper, cloves, ginger, cinnamon, cardamom, ginger, and vanilla flavor. Add milk and your preferred sweetener, or sweetened condensed milk, for a rich, spicy chai. 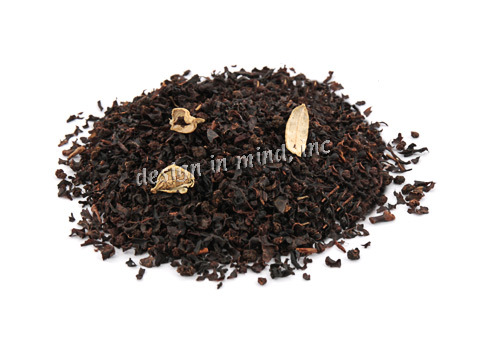 Cardamom infused black tea from the Nilgiri region of India. 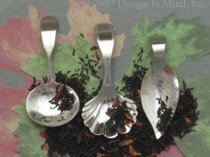 Not only a delicately spiced mid-morning tea, but also one of the best chai bases around!! 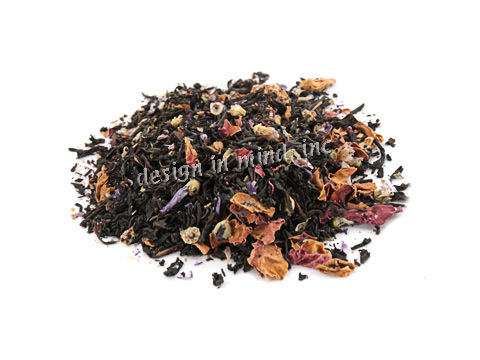 A fine black tea blend flavored with mallow and rose flowers, and natural cherry flavor. Excellent hot or iced! 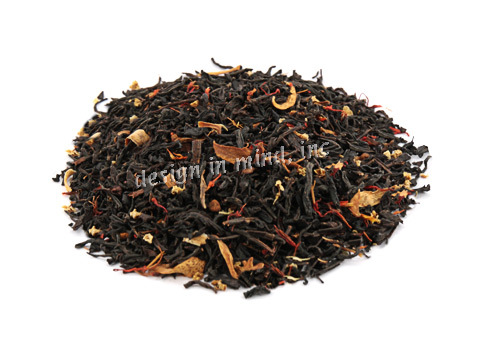 This is the perfect holiday tea, sweetly spicy with so much fragrance! It's easy to imagine a roaring yule log fire with close friends and family nearby when you sip this tea. You may know this as Tea With Mary previously, it was grandma Mary's Sunday favorite during any season of the year. 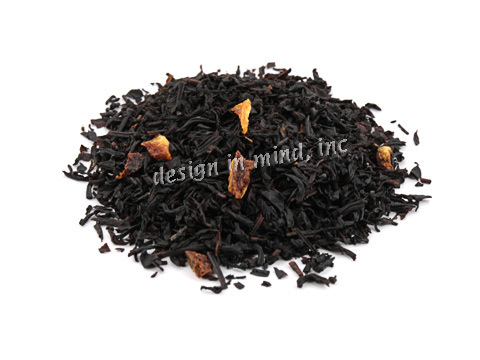 Black tea is blended with Cinnamon, Orange bits, other spices and flavors added.